Wafi in Oud Metha locality of Dubai is not just full of restaurants, arts and shopping stores, but it also has few health and fitness clubs too in it. 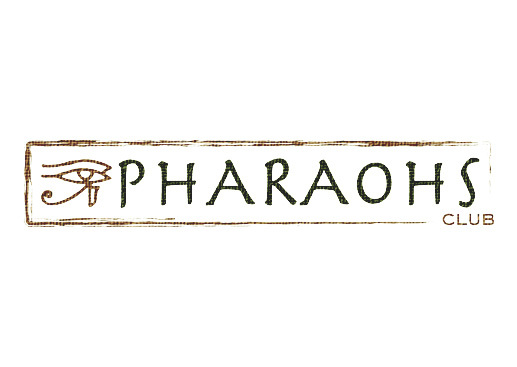 One of these health and fitness clubs is Pharaohs’ Club that is to be found within Cleopatra’s Spa & Wellness Centre. This amazing club helps people to improve their fitness, by involving them into various workouts, which will increase their stamina and strength. Climbing is one of the intense workouts that’s their specialty and they have got the biggest climbing wall in United Arab Emirates. This big structure allures lot of climbers to this establishment, where they can also have other facilities like outdoor pools, racquet sports like tennis, squash, fitness studios and lot more. The most fascinating feature of the club is 50 meters high climbing wall where you get the chance to climb up the biggest wall in UAE. Apart from this, Paraoh’s Club also offers an indoor fitness studio that is equipped with innovative equipment along with racquet sports facilities. Moreover, personal fitness consultants are also available at this club who are always willing to guide people for their fitness goals. Wet relaxation area and outdoor pools are also constructed in this facility, so their clientele can recover and relax after intense workouts. The opening hours of this club between Saturday and Thursday are from 6:30 am to 10:15 pm, whereas on Fridays activities take place between 9:00am and 9:00pm. Wafi City, 26th Street - Dubai - United Arab Emirates. 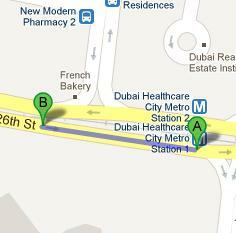 Dubai Healthcare City Metro Station 1 is just 2 minutes walk and 170 meters journey from Pharaohs’ Club at Wafi. All patrons need to do after getting out of Dubai Healthcare City Metro Station 1 is to head in the west course on 26th Street and soon they will be standing in front the destination. Dubai Healthcare City Metro station A2 - Dubai bus stop is 350 meters away from the Pharaohs’ Club in Wafi and it is served by bus numbers 22, 42 and C7. On foot this gap can be easily covered in about 4 minutes, if a person heads in the west course on 26th Street towards 13th Street after landing at this bus station. Soon destination will be on their left side after covering some distance.